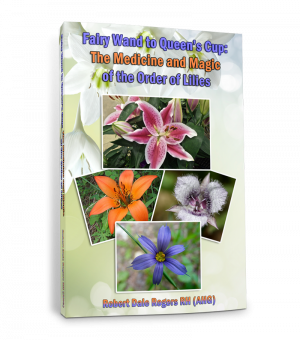 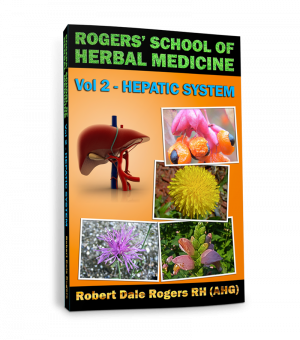 This volume on medicinal herbs contains plants that are useful for various conditions of the kidneys, bladder and prostate. 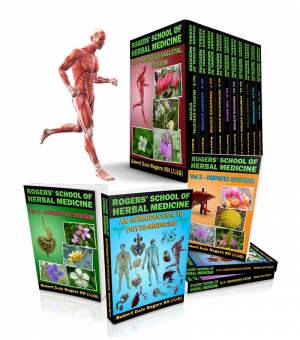 Choosing the correct remedy is made easier based on the energetics of condition and plant. 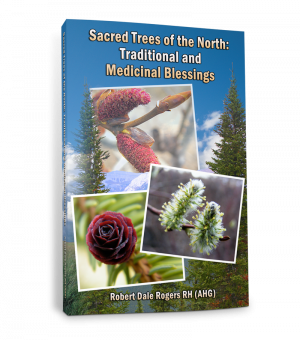 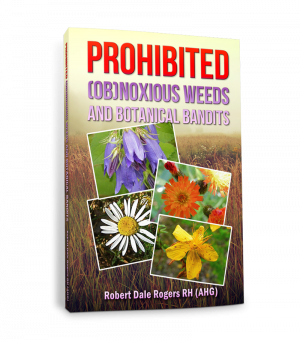 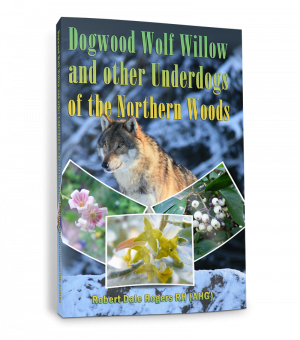 These include arbutus, bearberry, wild bergamot, bog cranberry, cornsilk, couch grass, goldenrod, gravel root, horsetail, hydrangea, juniper, mayflower, parsley, puncture vine, sea holly, water plantain, and wintergreen.